Melton Lake Drive will be closed for this prestigious event to ensure participant safety, and therefore parking at the venue will be extremely limited. All event parking will be at Roane State Parking Lot C at 701 Briarcliff Ave, Oak Ridge, TN 37830. A convenient shuttle will run between Roane State and the venue. The shuttle will pick up spectators from 7 am to 7 pm at the east end of Lot C and transport them to the drop off point at Emory Valley Road and Melton Lake Drive. 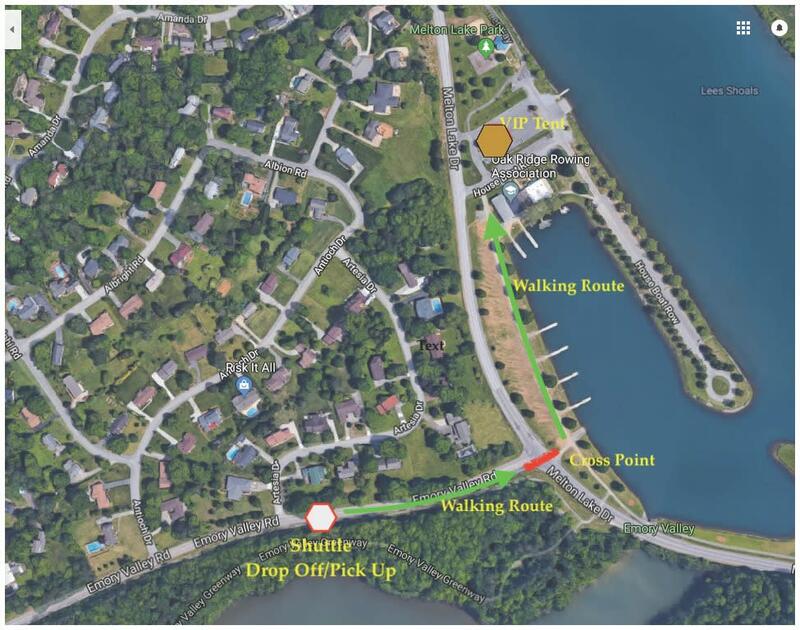 From there all spectators will have a short 5-minute walk to the venue and then for those that purchased tickets - the VIP hospitality tent will be located next to the Oak Ridge Rowing Association. Shuttle buses will run continuously between these two locations all day for your convenience. 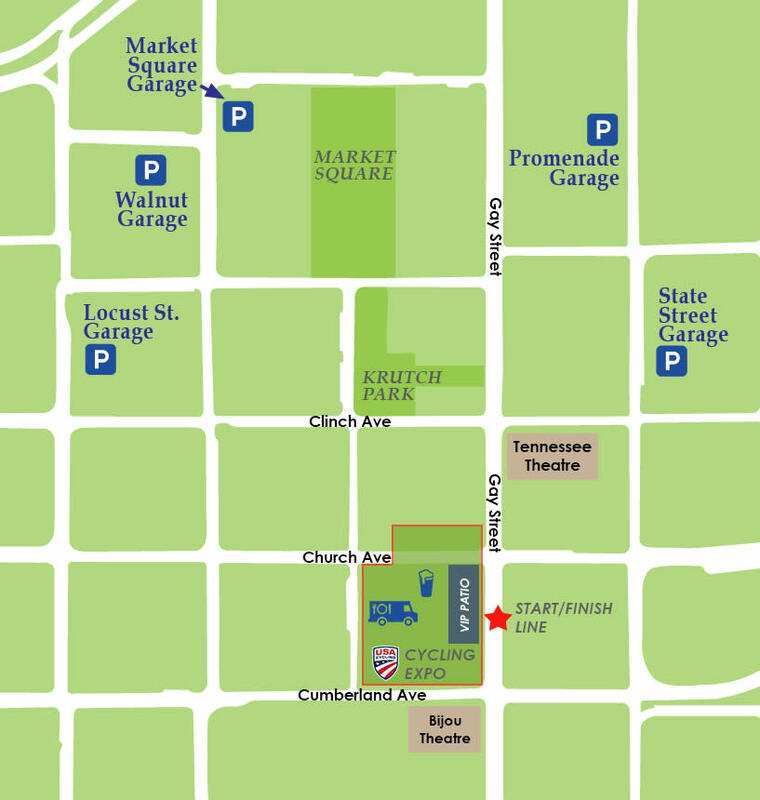 There are several options for parking in and around Knoxville. Many garages and lots are free on weeknights and weekends.